Lost your zest for life? Feeling tired and sluggish? Need a health boost?Reach for a soothing cup of herbal tea and harness the extraordinary power of nature's most potent healing ingredients. 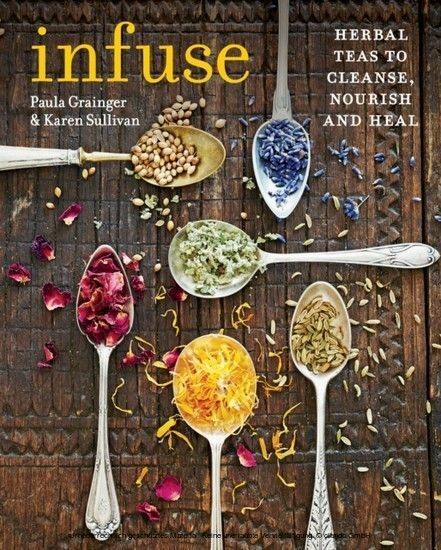 With more than 70 expertly formulated recipes for tasty, soothing, caffeine-free infusions, tea tips to help you get the most from your brew, and a comprehensive directory of herbal ingredients and their active properties and benefits, you can blend, brew and sip your way to wellbeing.